There's a lot of money to be made in taking small pieces of big markets. Markets like weight loss, making money, credit cards, mortgages, etc. are impossibly difficult to tackle. However, smart marketers who cut out just a small slice of these large markets can make a lot of money. There's a very good reason why markets like weight loss or real estate are so crowded. It's simple - there's a lot of money to be made. Instead of finding small niche markets where the profit potential is unsure, in a proven market you can be certain that there's money to be made. The trick is carving a slice of the pie. For example, if there's a lot of content going around about buying and flipping properties but no content going around about how to identify up-trending international real estate markets, that could be a very powerful niche to go into. What about overweight vegetarians? If nobody's talking to them specifically, that could be another great market. The secret is to find a gap in a large market where you can have something unique to say that isn't already being said. Make sure it's a gap that has real demand. Use your instincts and your knowledge of the market to find a gap. That gap will become your personal or company brand. In other words, you'll be known as the "international real estate guy" or the "vegetarian weight-loss guy." By creating this brand, you'll effectively become the go-to person for people who want to know about that topic. Word about your specialty will spread throughout the niche and soon people will begin to seek you out of their own accord. When people are consistently finding you on their own because of your brand in a market, that's when you know you've cornered a slice of the pie. Once you've identified your slice, start by picking a few choice keywords as well as a few target partners. These are people in the industry who you respect and would like to work with in the future. 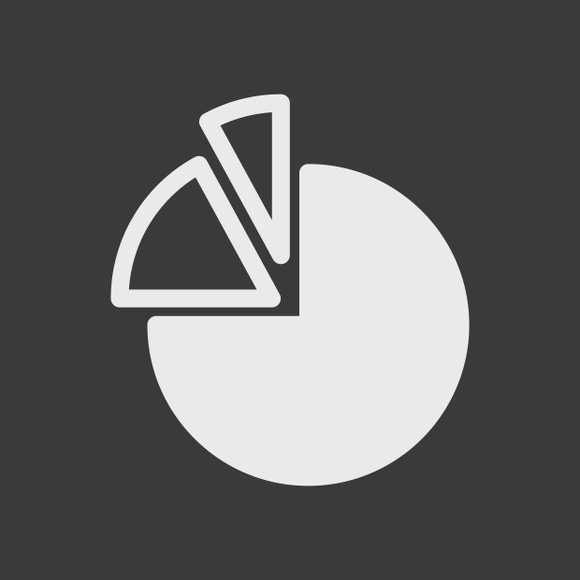 Carving a slice of a larger pie takes time, but the profit potential makes it all worth it. Find an aspect of a large and profitable market that's under represented, and become the go-to person for that slice of the market.